Born in Brooklyn, New York and raised in Philadelphia, Pennsylvania, Mr. Weiss is a 1970 graduate of the University of Pittsburgh where he earned a double major in economics and political science. A member of the financial industry since 1975, he has been with Harvest Financial Corporation for nearly 20 years. 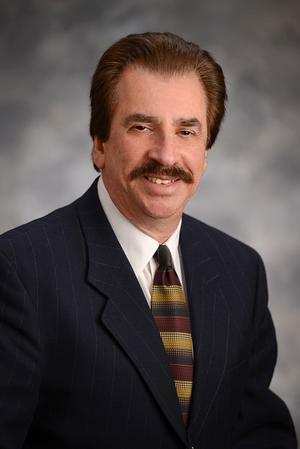 Initially beginning his profession at Butcher & Singer, Mr. Weiss has obtained his Series 7 license as well as Life, Accident, and Health Insurance licensing. Throughout his career, Mr. Weiss has cultivated many lasting professional relationships with his clients and others in the industry. His commitment to understanding each individual’s personal needs has awarded him a loyal and trusting group of clientele. At Harvest Financial, where it all begins with “U,” his personal business strategies provide the kind of service one can expect from a financial advisor. Having pioneered the used of long-term care insurance at Harvest Financial, Mr. Weiss has also used a range of other investment tools in his occupation including mutual funds, stocks, bonds, variable annuities, and tax deferred annuities. With the combination of his experience and knowledge, Mr. Weiss has proven to be a great asset to the growth and development of the firm. Mr. Weiss is the proud father of five beautiful daughters.